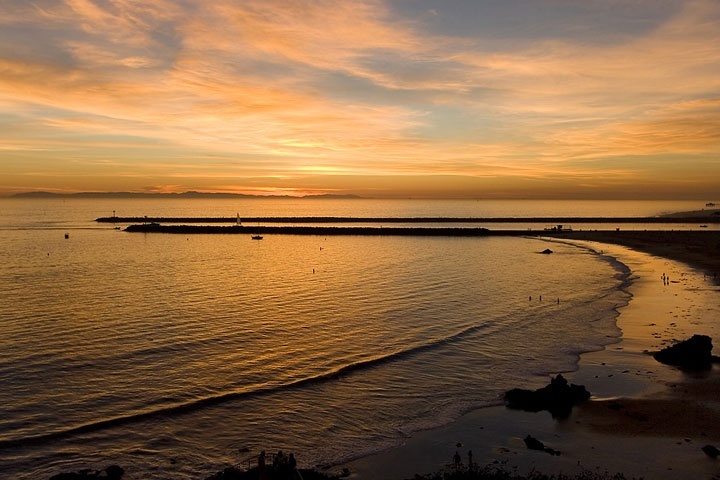 Corona Del Mar is one of the most beautiful areas in the Southern California coastline. Corona Del Mar is located within the Newport Beach city limits and boarders the Newport Coast and Crystal Cove communities of Newport Beach. The city has the charm and personality of a sophisticated beach town with some of the most beautiful beaches in the world and has some of the most expensive real estate for sale. Listings in this small beach town have gone as high as 75 million dollars for the famous Portobello Mansion in the Cameo Shores community. If you are looking for a home in a specific neighborhood then please click on any of the popular neighborhood links below. Popular events happen in Corona Del Mar like the famous Sand castle content in September which has been regular tradition for over 40 years! Also the annual 5k race in June draws lots of visitors from all across the world! We our your Corona Del Mar Realtor associates ready to help you with all your Real Estate needs. Cornoa Del Mar is synonymous with an upscale neighborhood with lots of charm and character. We have set up a dedicated home search page to search all Corona Del Mar homes for sale. Please visit our Corona Del Mar Home Search. If you are looking for a Corona Del Mar foreclosure home then be prepared to bid against other buyers. Corona Del Mar bank owned homes rarely come on the market and typically sell quickly once they come on the market. 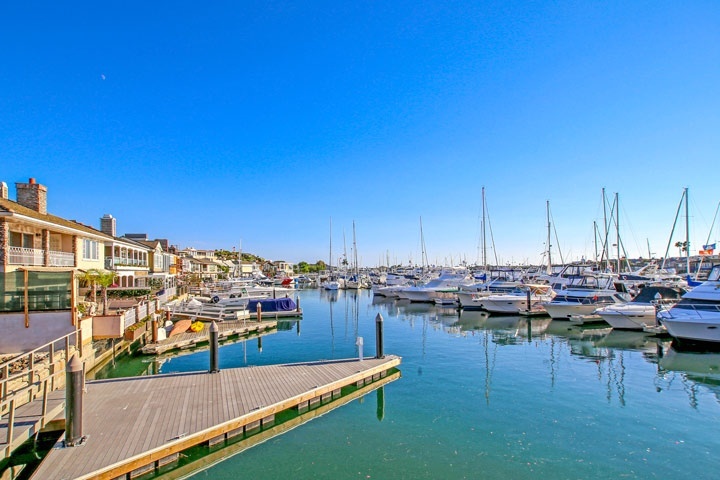 Please visit our Corona Del Mar Foreclosure page for information on current foreclosure homes for sale in Corona Del Mar, California. If you are interested in renting a home in Corona Del Mar, we handle a lot of Corona Del Mar Rentals. Please visit our dedicated page for Corona Del Mar Rentals. If you are looking to see all homes sales in Corona Del Mar for the past 12 months then please visit our Corona Del Mar Sold Home Search. This is a great resource when considering selling your Corona Del Mar home.